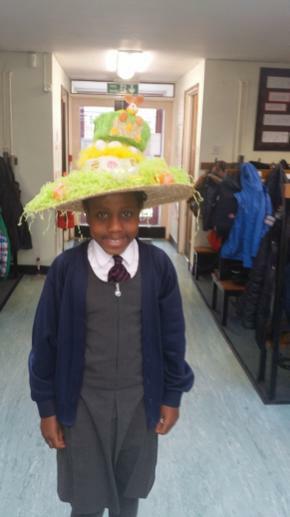 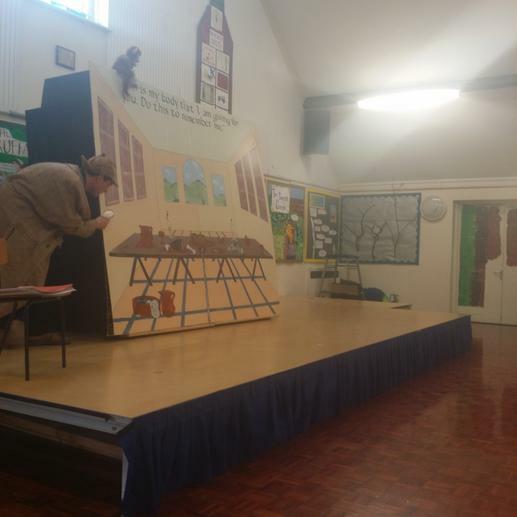 This week Year 3 and 4 performed their Easter Show to the school and to parents. 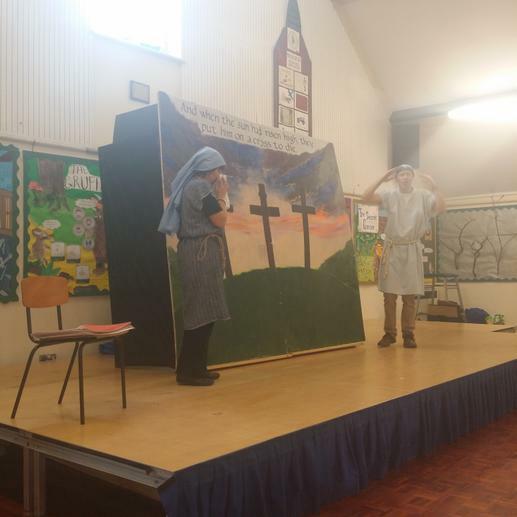 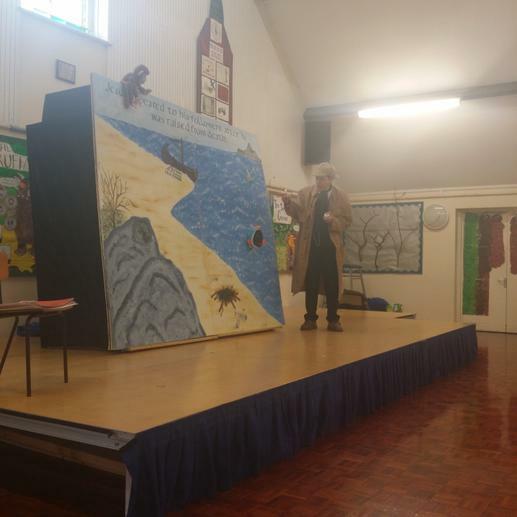 On Friday CRIBS came to visit us and told the Easter Story through a play with puppets and a song. 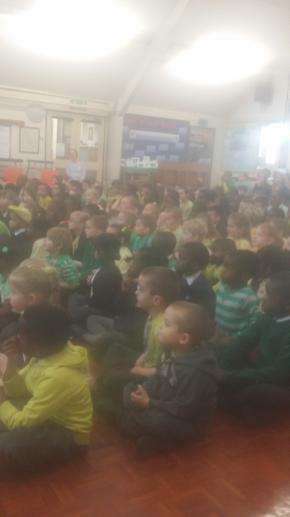 We also had our 'green and yellow' day where children were invited to wear Easter colours in order to raise money for the PTA.